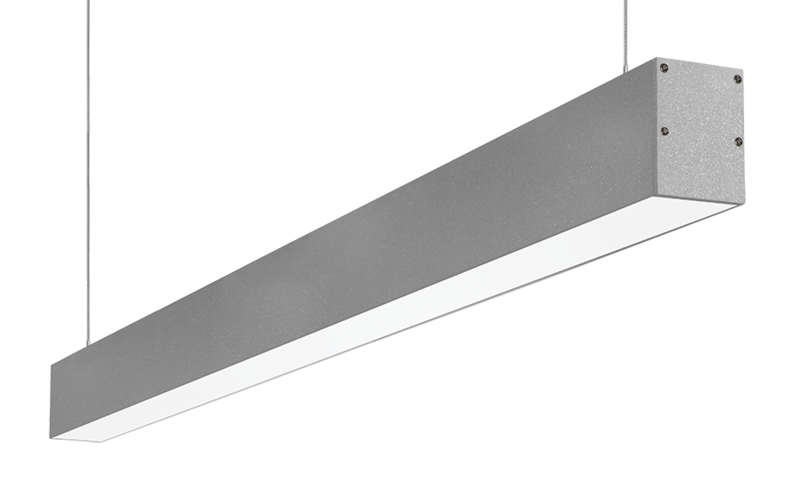 Looking for a durable, modern and long term office lighting solution? This light is just the perfect fit! 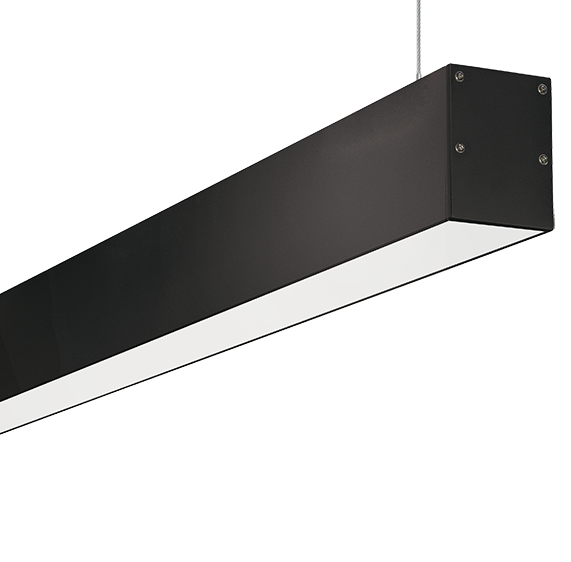 At over 6000 lumens, our seamless LED pendants will not only provide ample light, but also turn your office space into modern workplace. Need over 100 units? Call us for direct pricing and quotation or use the chat – 1-800-912-9216 . This light is also available in 2 feet, 3 feet, and 5 foot sizes, please contact us for custom sizing. Standard lead time is 5-7 business days without shipping. Whether your space has high or low ceilings, you can bring the seamless look into any building. Every package contains both a surface and pendant mounting kit for maximum flexibility. Ended up ceiling mounting these to run across a long hallway, damn these are bright! Might want a dimmer, 6000 lumens is more than I expected. Bright, efficient, and easy to install, what more could you want? I ordered the ceiling mount by accident, but they sent connectors to fix it. A No, this isn't a buy american act product. Q Can you connect the fixtures together? A Yes, the fixtures can be connected together with the linking brackets inside of the box to give it the "seamless" look. A It's 4 feet long, 3 inches tall, 2 inches wide.